Stress is a reflex response, both psychological and physiological, of the body to a difficult situation that requires adaptation. Stress is at the intersection of the objective event and the subjective event. The physiological mechanisms involved in chronic stress are numerous and can contribute to a wide variety of disorders, in all systems including the immune system. Stress modifies the Th1/Th2 balance via the HPA axis and a set of immune mediators. This will make the body more vulnerable to external infections in a scientific way while others claim the opposite, stress could be considered immune stimulatory. 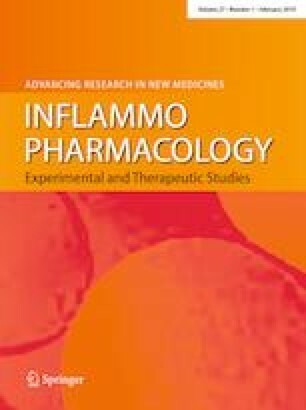 The development of synthetic LXR ligands such as T0901317 and GW3965 as well as an understanding of the direct involvement of these receptors in the regulation of proopiomelanocortin (POMC) gene expression and indirectly by producing a variety of cytokines in a stressor response, will open in the near future new therapeutic methods against the undesirable effects of stress on the behavior of the immune system. A special thanks to Boudoumi Fatiha Djeradi Chaima, Nessaibia Hiba and Mohamed without them this work would never be done.